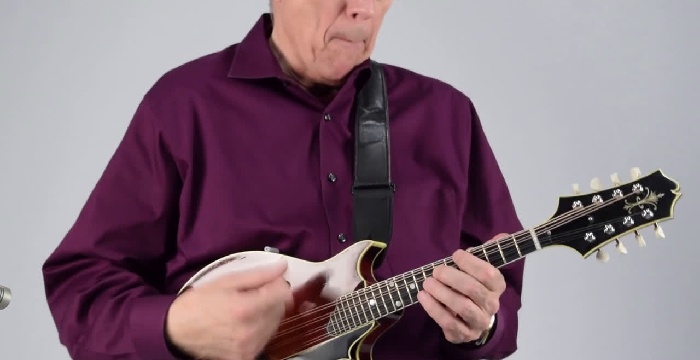 With only four notes at a time, the mandolin has a lot to offer as a unique voice in any rhythm section. The sound of the instrument makes for great rhythmic textures, and the symmetry of the fretboard offers significant mileage with only a handful of chord shapes. 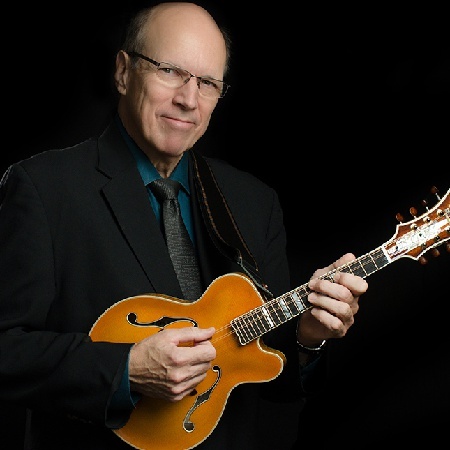 By learning to add the “good notes” to your voicings and diversity to your rhythm, you’ll be engaging more deeply with progressions and tunes, participating more actively at the jam or gig — and, of course, amazing your friends. 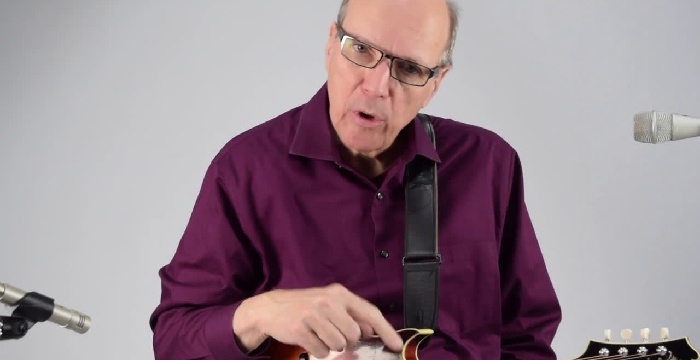 Truly, a mandolinist can have as much fun playing rhythm as playing lead. * Segment one reviews necessary chord inversions and demonstrates how to navigate/decorate common cadences and tags. * Segment two features 10 performances of Don alongside a guitarist keeping steady jazz time a la Freddie Green. Each song form is played three times and Don's comping complexity progressively increases. In contrast with the consistent guitar part, you really get a sense for just how far you can go. 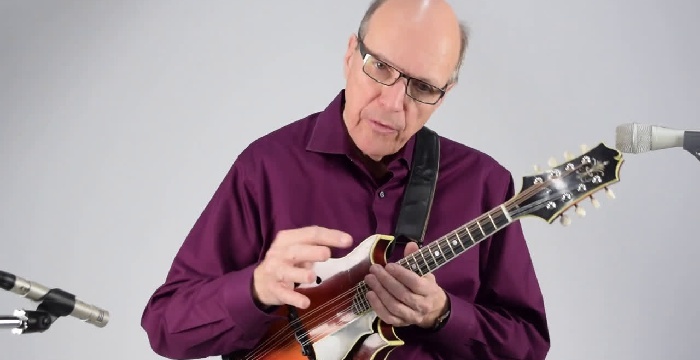 This course is recommended for intermediate to advanced mandolinists who are comfortable playing over basic tunes and are interested in a challenge. As always, you’ll be able to loop and slow down the instruction and performances in Soundslice, and every note and chord is fully transcribed in tab and standard notation.